Catalogs of P.N. 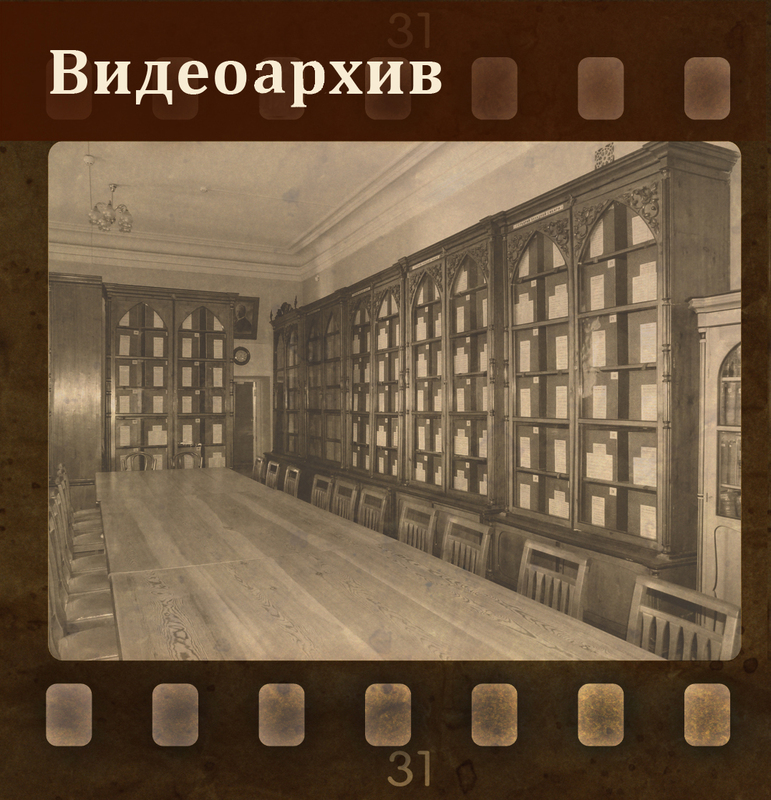 Krylov Herbarium were established to store information and quickly find reference. There are floral, geographical and library catalogs, and a catalog with illustrations of plants. Floristic catalog contains information about the location and environmental confinement of species. 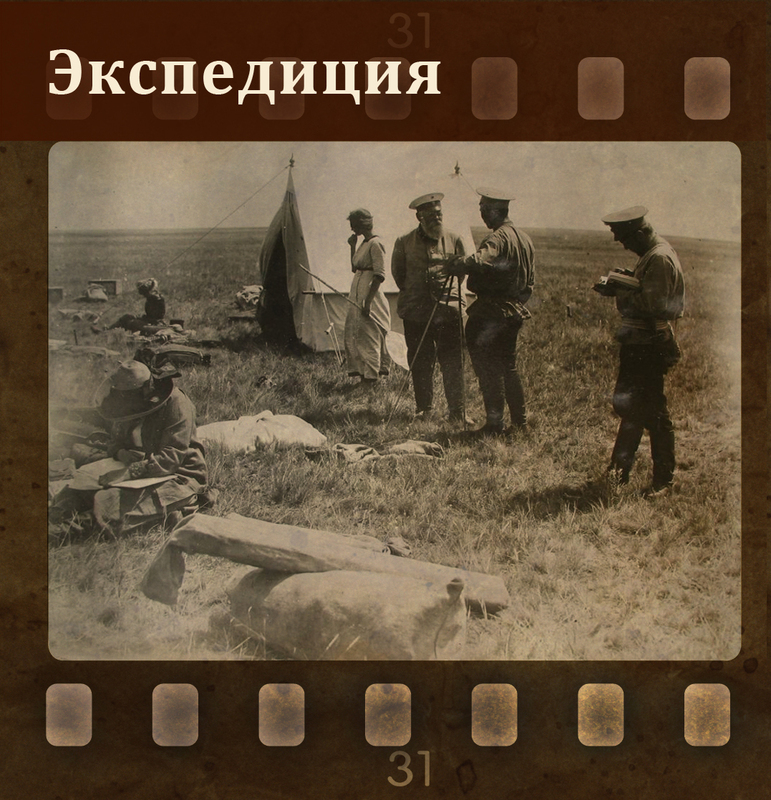 It was created and filled out concurrently with the establishment of the fundamental work on the flora of Siberia – “Flora of Western Siberia”. Subsequently, with the processing of families and genera for “Flora of the Krasnoyarsk Territory” and “Flora of Transbaikalia” the catalog was updated with information about the locations of plant species from these areas, as well as from Central Asia and the Far East. Extended catalog was divided into 4 sections: “Western Siberia”, “Central and Eastern Siberia and the Far East Region”, “Transbaikalia” and “Central Asia”. When the work on the “Flora of Siberia” began, it appeared necessary to split the second section into three independent sections – Yenisei Siberia, Eastern Siberia and the Far East. Currently, the following floral catalogs are available at the Herbarium: Western Siberia, Yenisei Siberia, Eastern Siberia, Central Asia, the new cards added only to the Siberian section of the catalog. The current floral catalog of the Herbarium at Tomsk University is unique; no other herbarium maintains such catalog. The basis of catalog information constitute label duplicates of major Herbarium collections that are made when labeling collections. 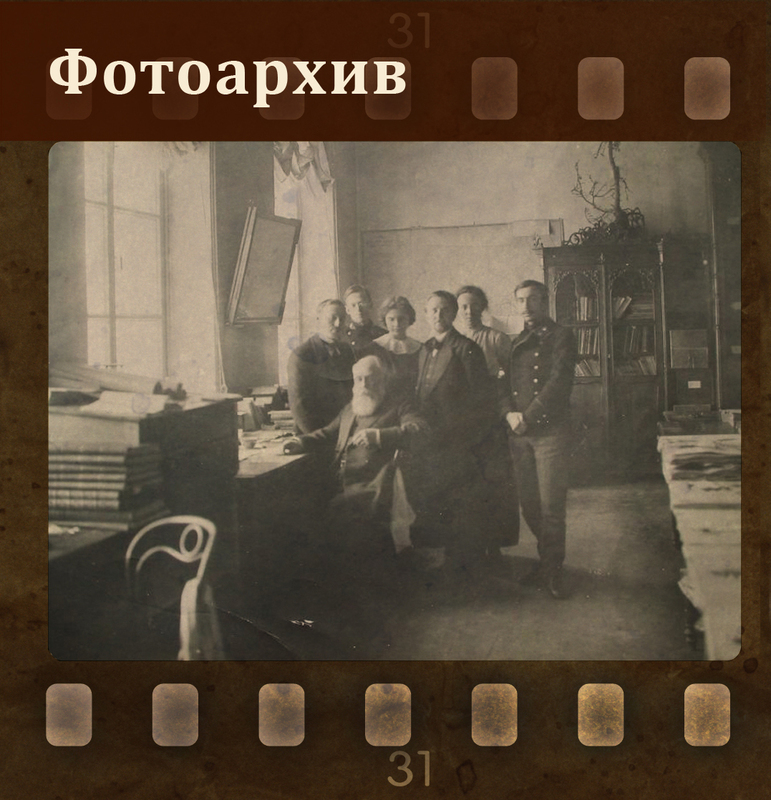 Moreover, at the beginning of the catalog establishment, the cards contained information from the Herbarium of Komarov Botanical Institute, from the literature and field records of the experts in Siberian flora – P.N. Krylov, B.K. Shishkin, V.V. Reverdatto and L.P. Sergiyevskaya. Currently, the catalog is only complemented with duplicate labels. Catalog cards are stored in boxes, each can hold up to 250 cards. On the front side of the box, there is a label with the name of the catalog, family, genus, and species. Boxes are stored in special cabinets in a systematic manner, in accordance with the system of A. Engler. The catalog is used mainly to describe the geographical distribution of plant species in creation of works on floras or theses. When using floral catalog it is important to apply critical approach, in some cases one will have to refer to herbarium specimens. Geographical catalog contains information about the geographic locations with positioning data where herbarium collections were made. The catalog was established along with the writing of “Flora of Western Siberia” and it contains data on the locations from this territory, but also there is some information on the Krasnoyarsk Territory, Yakutia, and Eastern Siberia. The catalog cards helped to identify the locations on the map, which were necessary for marking the distribution of species. At present, the catalog is not being updated because the coordinates can be determined with high accuracy by using instruments and computer maps, but it is still important when indicating the coordinates of the locations (villages, new settlements, yurts), which ceased to exist and are not marked on modern maps. Library catalog contains information from the literature, which is available in the Herbarium library. The catalog has been designed and established by L.P. Sergiyevskaya, and later updated as new literature appeared. The catalog is divided into alphabetical, bibliographic (by branches of botany and plant groups) and according to the names of plants. Bibliographical catalog is the biggest; it is divided into 125 sections on theoretical and applied botany, agriculture, climate, geography and geology. It comprises information on the available literature on taxonomy, floristics, phytocenology, botanical geography, anatomy, morphology, embryology, biology and evolution of plants, as well as on medicinal, edible, weed and poisonous plants, and others. Information from botanical works from various periodicals and scientific collections was added to this catalog. Since 2009, due to the substantial extension of the library collection, the Herbarium began the work on the establishment of the electronic catalog. The establishment of the electronic catalog will be followed by the release of printed versions. The catalog with illustrations of plants was established due to the need to quickly find images of plants in the literature. The cards of this catalog contain the species name, the family to which the species belongs and a reference to the literary source, which has a plant image, and library publication number. The catalog comprises about 1 thousand cards. It is currently not being updated.